We focus on developing a Health, Safety, Security, Environmental Management Systems for clients to cover all risks within their business. 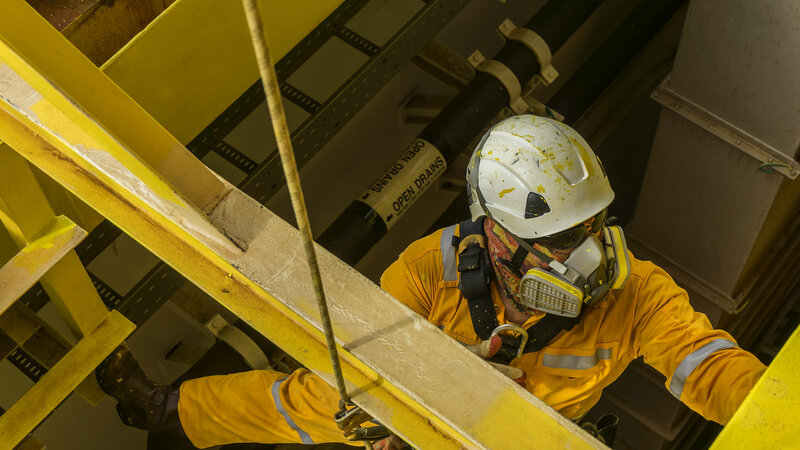 We focus on clients and contractors developing a Health, Safety, Security, Environmental Management Systems to cover all risks within their business. 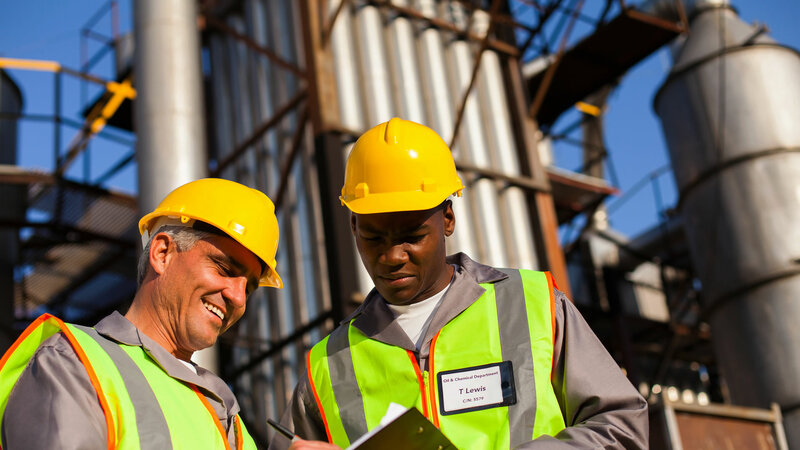 We also offer the services of Safety Agents and Safety officers. 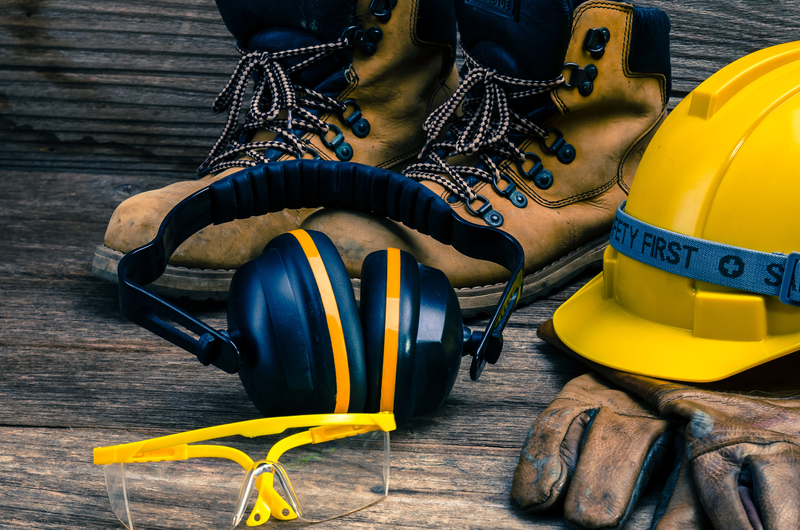 House of Safety focuses on health and safety in the technical aspects of factories, construction sites and any organisation where there is a safety need. To equip learners with the knowledge, skills and values that will enable meaningful participation in and offer benefits for society and enable learners to be safe, productive and responsible in the workplace.